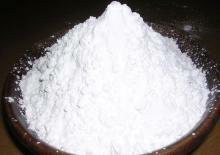 ONGGOK STARCH POWDER/ TAPIOCA RESIDUE POWDER/ MAKI..
TAPIOCA STARCH POWDER/ INDUSTRIAL GRADE/ FOOD GRAD.. 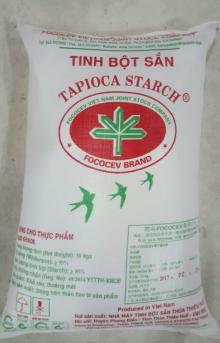 Hot Sale Factory Tapioca Starch/Cassava/Manioc sta.. 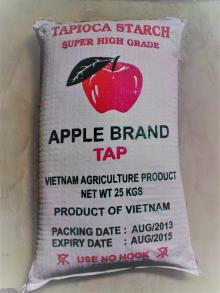 Welcome to visit our quality products where selling leads.We supply quality products at affordable prices. 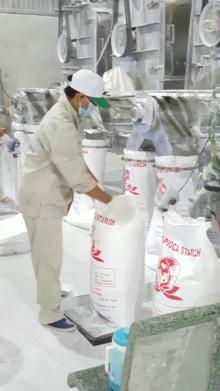 Our delivery is prompt and just in time.Please free to contact us. 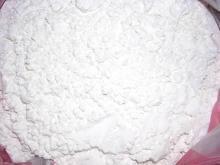 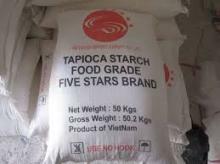 CASSAVA TAPIOCA STARCH, High quality food grade fo.. 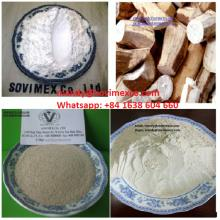 Hot Sale Tapioca Starch/Cassava/Manioc starch Food.. 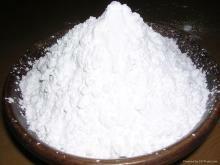 Native Tapioca Starch Food Grade And Industrial Gr..
Tapioca is a staple food in some regions and is used worldwide as a thickening agent, mainly in foods. 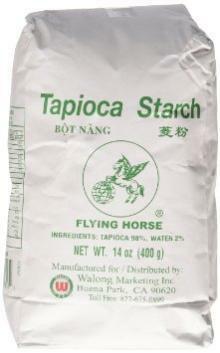 Tapioca is gluten free, and almost completely protein free. 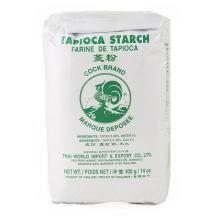 'Tapioca' in Britain often refers to a milk pudding thickened with arrowroot, while in Asia the sap of the Sago palm is often part of its preparation. 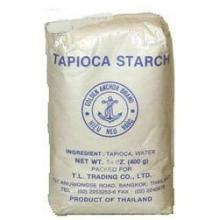 Food features: Tapioca is a starch extracted from the root of the plant species Manihot esculenta. 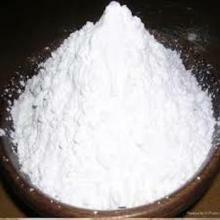 Place of origin: Cassava originated in tropical America, widely cultivated in tropical and some subtropical regions, mainly in Brazil, Mexico, Nigeria, Bolivia, Thailand, Colombia, Indonesia and other countries. 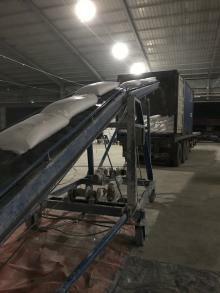 China in the 19th century introduction and cultivation of 20 years, is now widely distributed in southern China, Guangdong and Guangxi, the largest area of cultivation, followed by Fujian and Taiwan, Yunnan, Guizhou, Sichuan, Hunan and Jiangxi provinces are also small-scale cultivation. 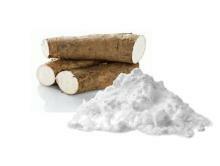 Dietotherapy function: The main purpose is to cassava consumption, feed and industrial utilization. 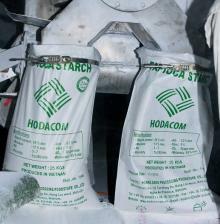 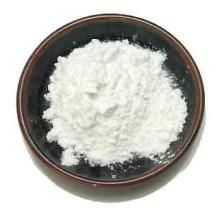 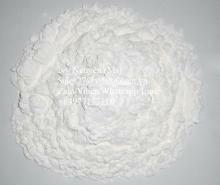 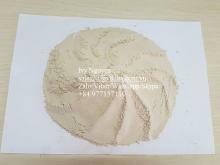 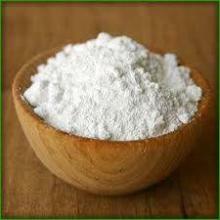 Root starch is the main industry of starch raw materials. The world production of cassava and 65% of all human food, the tropical wetlands of low-income households main food crops. 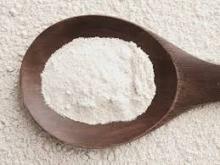 As a raw material for feed production, cassava meal, leaf is a high energy feed ingredients. 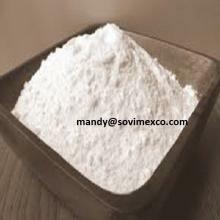 In the fermentation industry, cassava starch or dry film can be produced alcohol, citric acid, glutamic acid, lysine, cassava protein, glucose, fructose, etc., these products in food, beverage, pharmaceutical, textile (dyeing), paper and so on are important purpose. 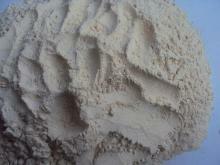 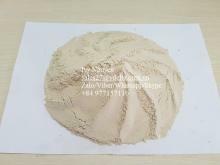 China is mainly used in feed and extract the starch.